1310 square feet (122 square meter) (146 square yards) 3 bedroom decorative flat roof house architecture. 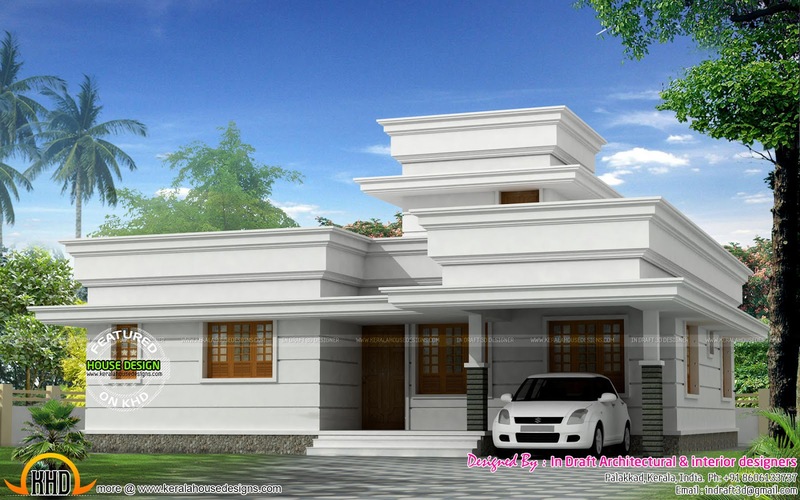 Design provided by In Draft Architectural and interior designers, Palakkad, Kerala. Ground floor : 1184 sq.ft. Stair Head : 126 sq.ft. Total area : 1310 sq.ft. 0 comments on "1310 sq-ft decorative flat roof home"